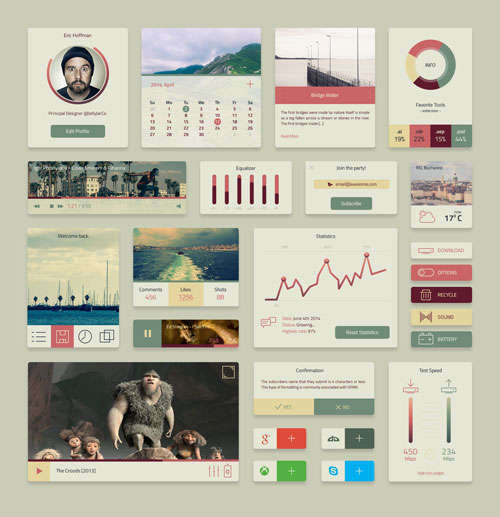 User Interface is th most important part of any design as it is responsible for making the first impression of any software. 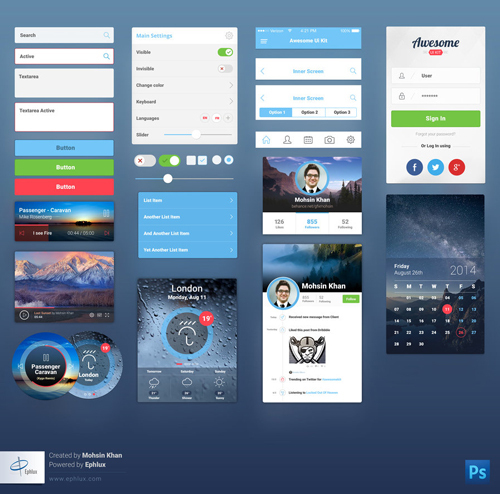 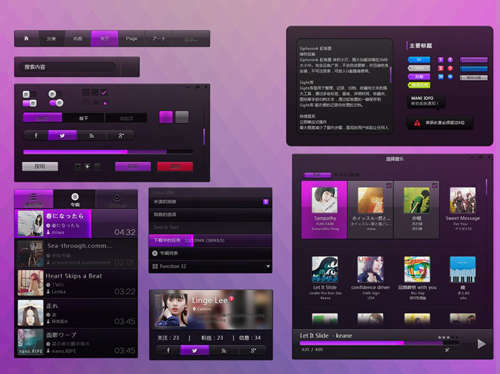 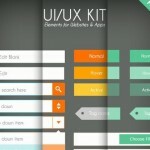 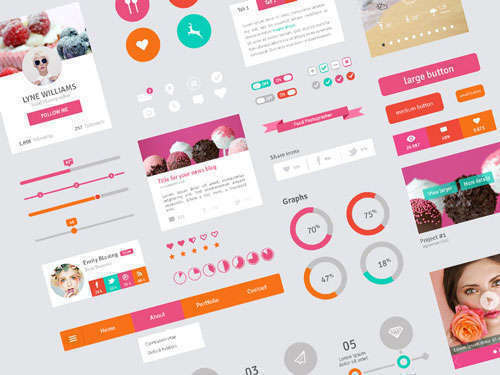 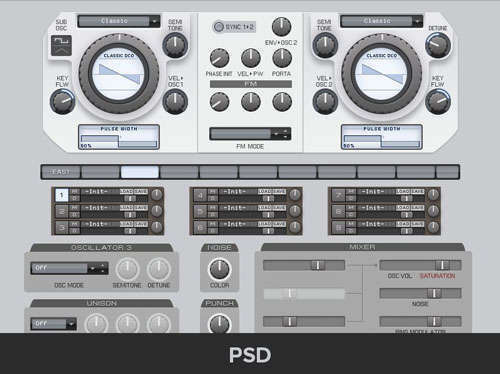 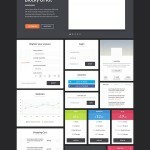 Here the amazing UI kits enter the picture and make the lives of all the designers much easier. 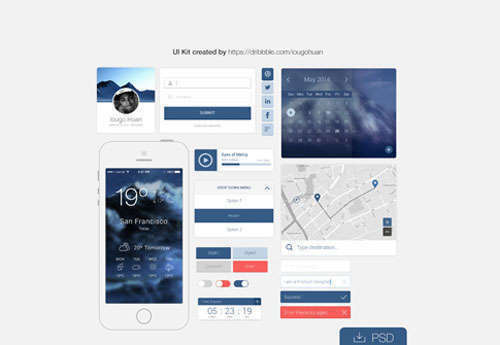 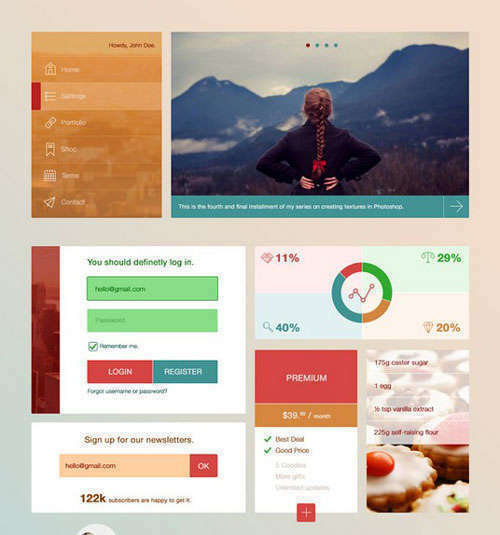 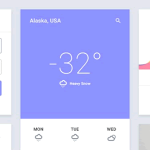 There are infinite numbers of PSD UI kits available for mobile softwares and website designs. 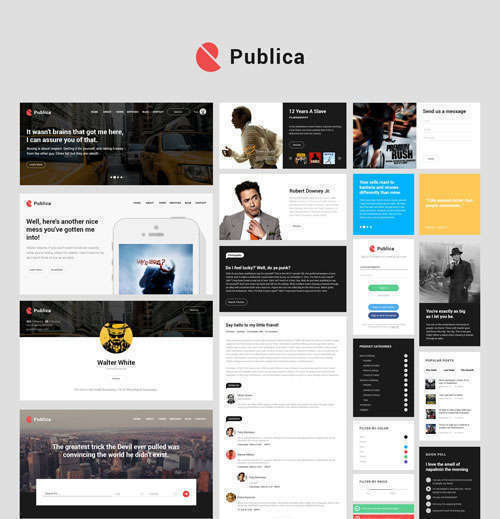 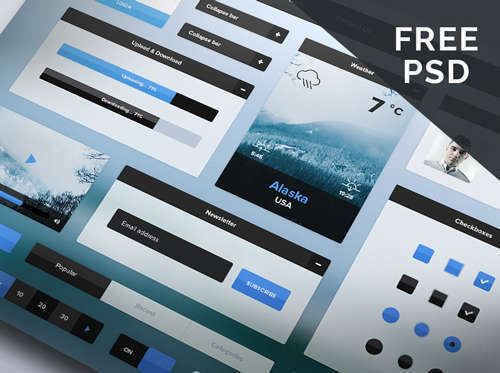 Many thanks to all the amazing designers out there who design awesome and up to date website and mobile PSD UI kits and release them over the internet some times for free to be used by all and sometimes these kits are premium. 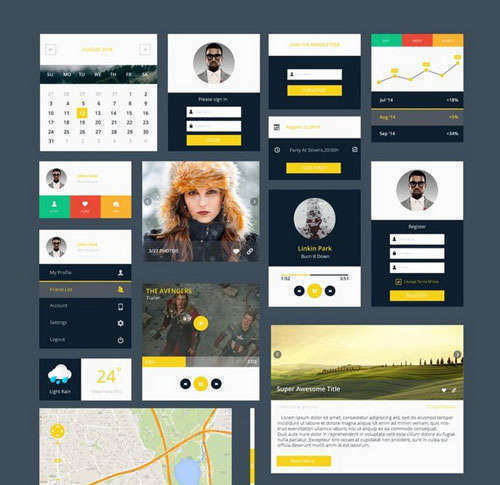 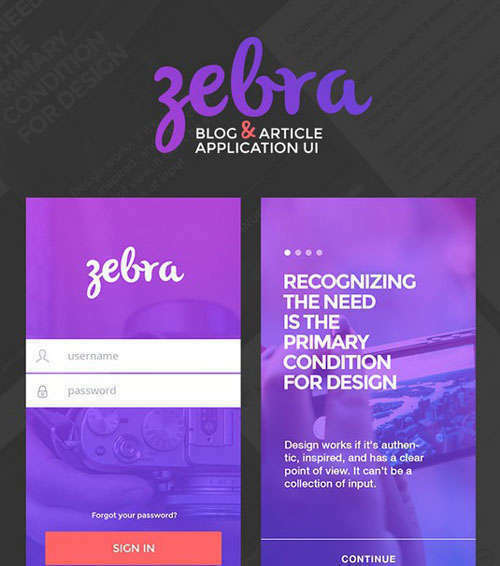 These UI kits include navigation menus, portfolio galleries, sliders, header footer bars, banners, buttons, tabs and many other elements that are a part of mobile and web designs. 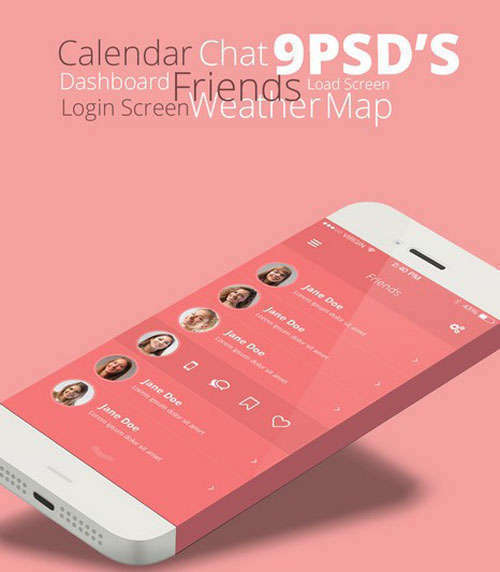 Today’s article focuses entirely on PSD UI kits and we have rounded up all the best and most eye catching PSD UI kits of 2014 and they will definitely catch your eye. 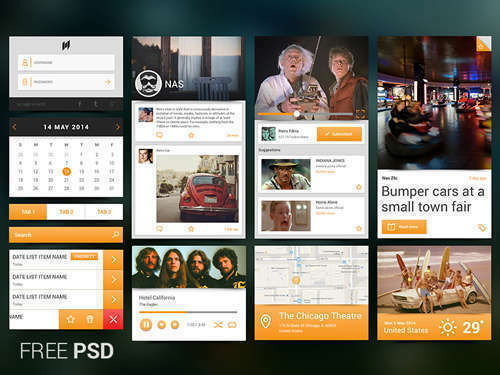 All the PSD UI kits are vector designs and they are very easily adjustable and will please all eyes when expertly used. 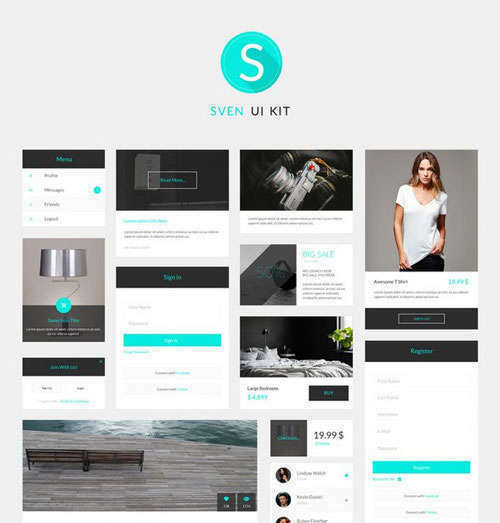 Kits featuring in the following collection are user friendly and will definitely give you your desired results and inspire and impress all. 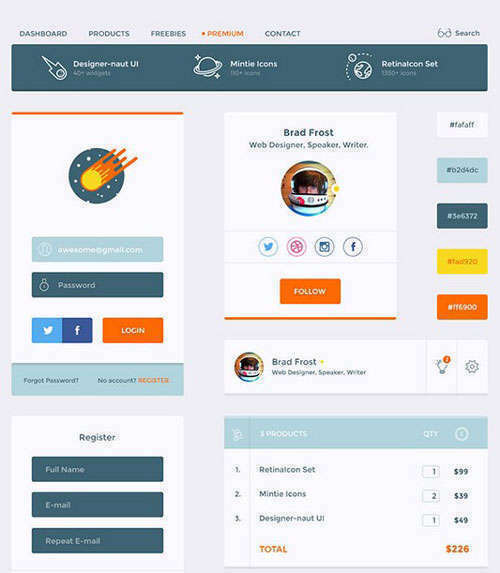 It will grant you the ultimate success all for free! 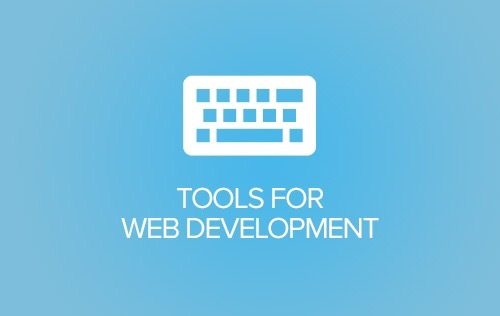 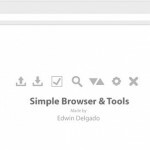 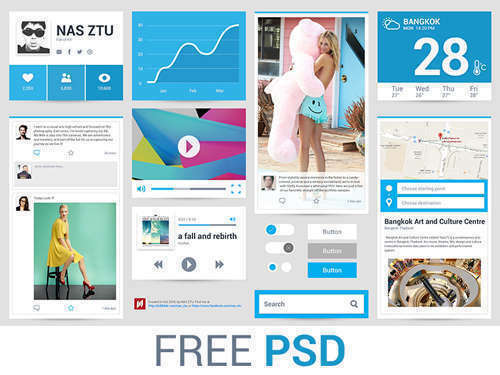 So how did you find the list of free web and mobile PSD UI kits of 2014? 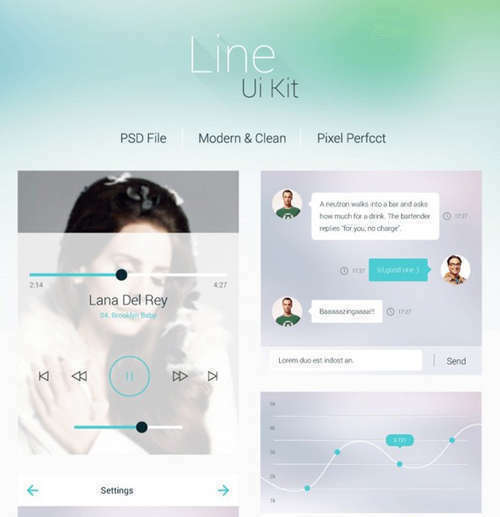 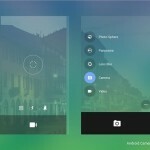 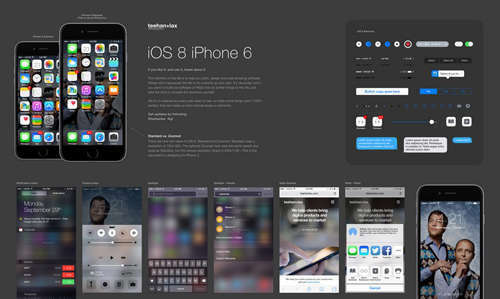 What UI kit you liked most? 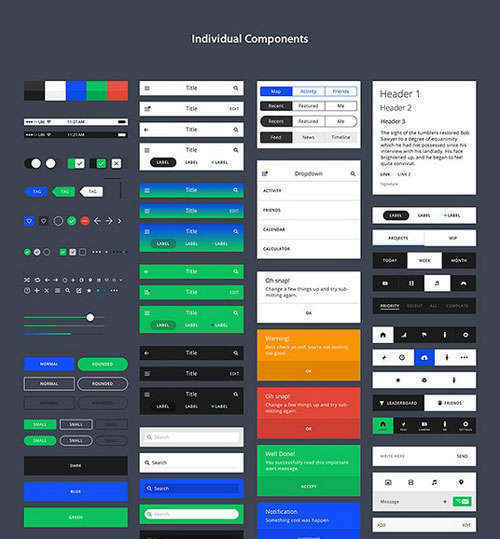 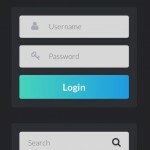 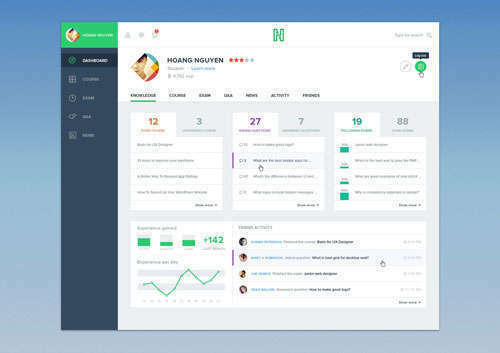 If you know some free UI kits and like us to feature here on our blog, kindly drop a link in the comment section below.